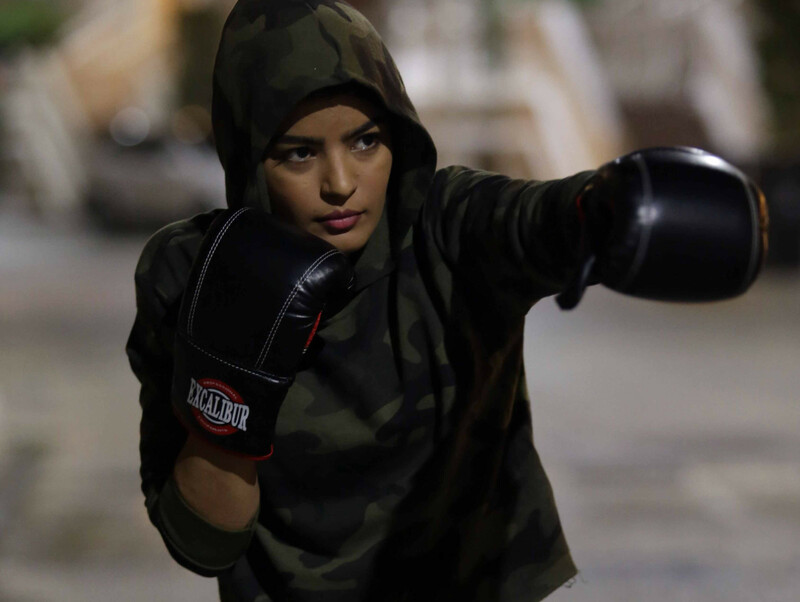 A new Arabic-language drama titled ‘Boxing Girls’ will focus on young talent in the region when it debuts next month. “We are creating a unique Saudi production for the youth, by the youth. The characters portray young women struggling to cope with life and the series examines whether they will overcome these obstacles or give in to the pressure,” said Fadi Esmail, general manager of O3 Productions at MBC Group. The TV programme, brought to life by MBC Studios, O3 Productions and twofour54, is directed by Saudi filmmaker Samir Aref, and marks the screenwriting debut of Afnan Al Qassimi. It stars actors Fatima Al Hosani, Ali Al Sherif and Shaifan Al Otaibi. It filmed in Abu Dhabi for two months before moving to complete the second phase of production in Riyadh. The project benefited from Abu Dhabi Film Commission’s 30 per cent rebate on production spend, and twofour54’s production and post-production services and facilities. It is set to premiere in February on MBC channels.